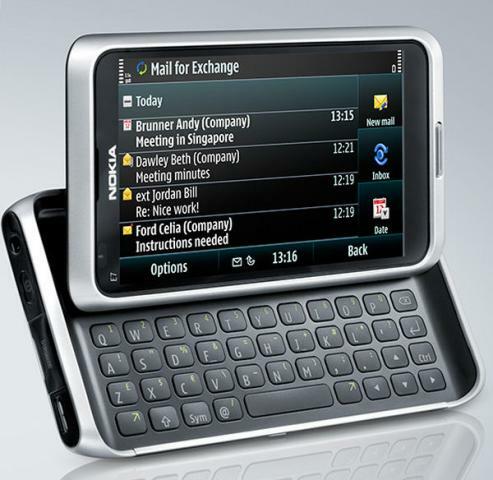 Critics of the E-series see the introduction of the Nokia E7 as just an attempt by the manufacturers to hang on the popularity of this series with disregard of the demands of the market right now. 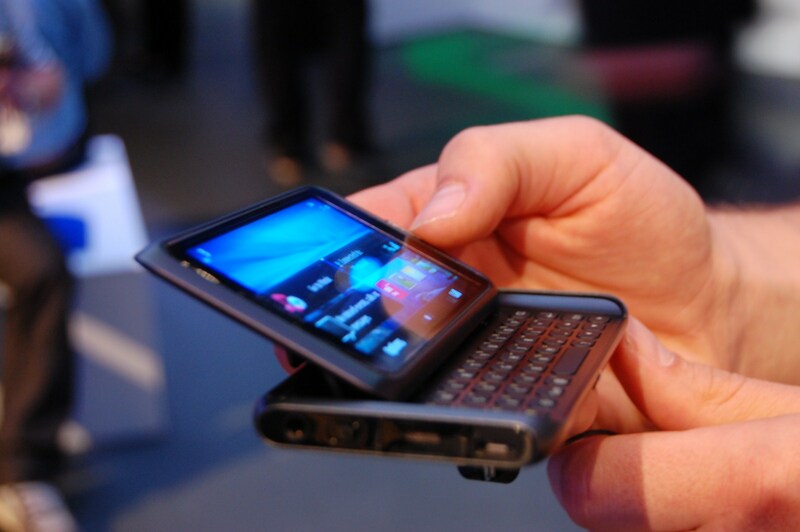 Arguments that the latest model usually presents the best in terms of technological innovation and advancement may not prevent the probable disappearance of this recent addition in the highly demanding phone market. Phone makers specifically Nokia have been relying on the Symbian platform for their products but with the imminent dethronement of this technology as the determinant of market success, new strategies must be adopted. 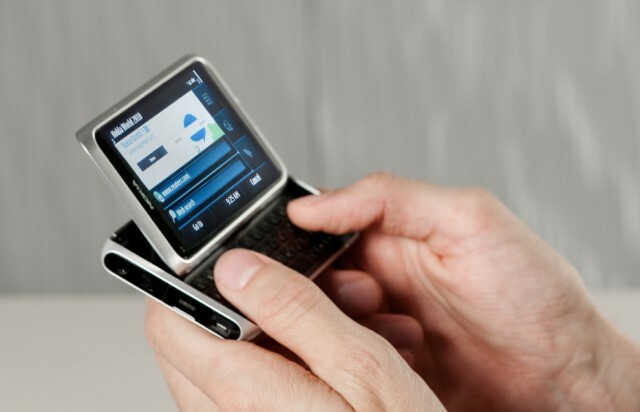 Even if not for the first time, enthusiasts of this technology are now seriously analyzing its drawbacks, especially its approach to the use of the touch screen. 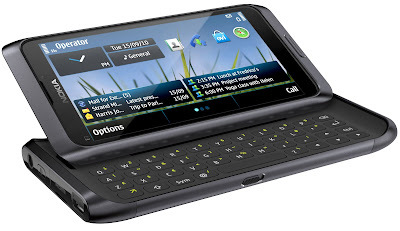 Even before Nokia can answer the many questions hanging around this series, a solution in the form of WP7 has already popped into the market. 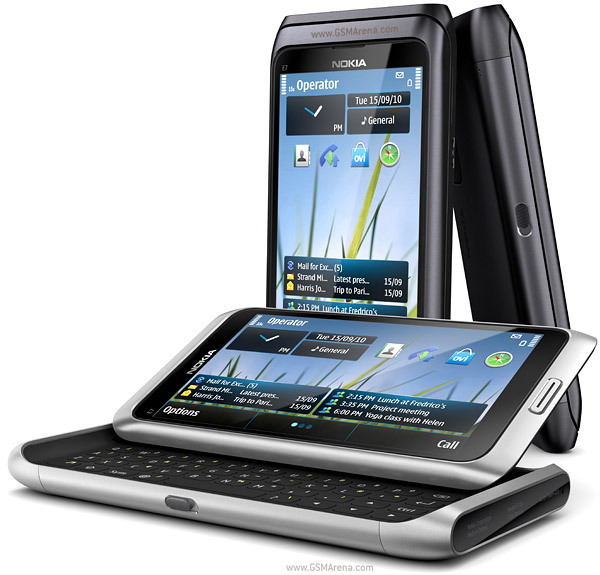 Now more than ever before, Nokia has to show the world why the E series deserves to be in the market. Even with the attacks on the technology coming from all quarters, the E7 still has some wonderful features for users to be proud of. 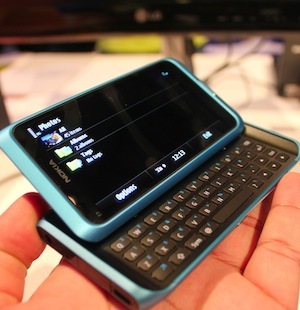 What with the anodized unibody, penta-band 3G, HD video, AMOLED screen and HDMI port. These are great features that can keep some of the loyal customers. But the main question remains, will the Symbian screen technology of this series counter the stiff competition from the emerging far much better technology. 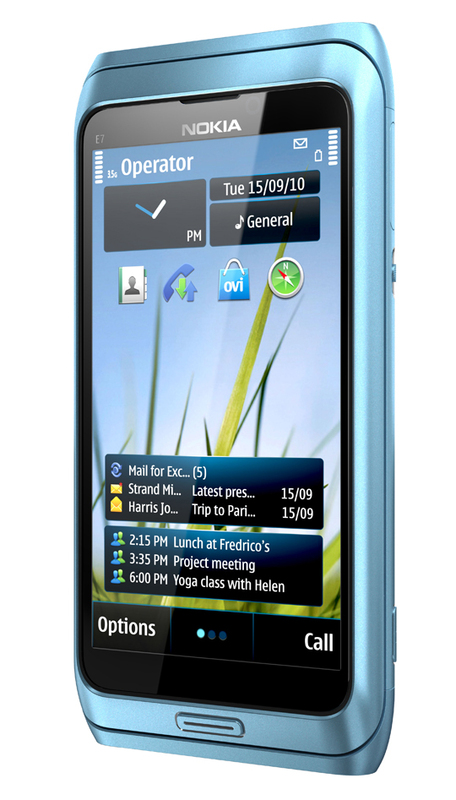 To answer this, Nokia is eventually reaching out to Windows Phone 7. Its nice to mention advantages and disadvantages separately so any person can see quickly what is good and what is bad in the mobile, and in this way he/she can pick phone of his/her choice very easily. We have had this mobile for 1 year now and my son loves it! We top the canopy off once he was old enough to sit up and pull on it. He uses it every night and in the morning. I recommend this mobile Nokia E7 it is very soothing for toddlers unlike most mobiles Nokia E7 they have to be taken down before age 1.